Few writers can produce error-free work on a consistent basis. With the WhiteSmoke writing assistant, however, anyone can produce flawless prose each and every time they write. And, now is the perfect time to get it as the lifetime premium subscription, which normally costs $400, is on sale for only $79. 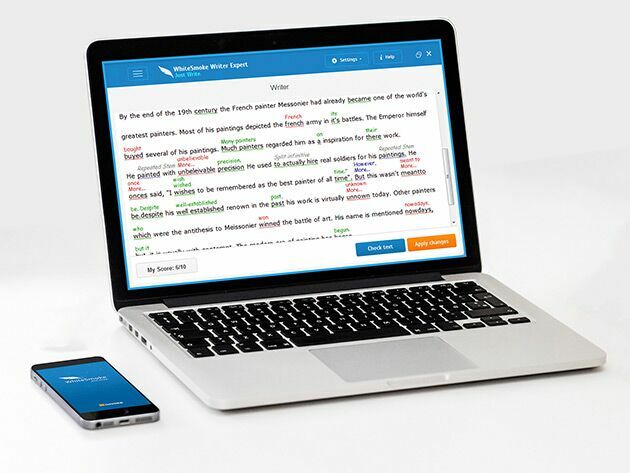 The award-winning WhiteSmoke uses advanced technology to analyze written work for errors in spelling, grammar, punctuation, and style. To correct your work, just click one button and the app does the rest. 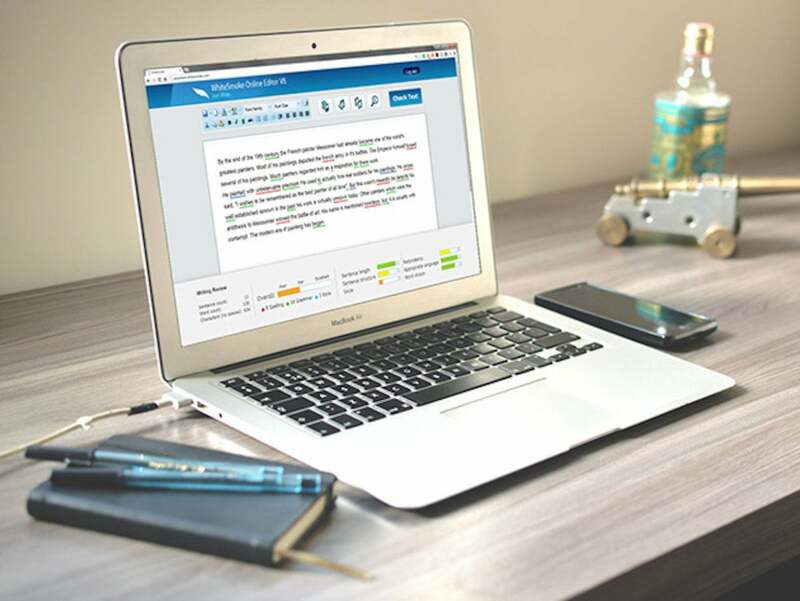 It’s compatible with most popular writing applications, including Word and Outlook, and it works with every single web browser that’s currently on the market. Students, executives, and everyone in between can benefit from a lifetime subscription. The software includes tutorials for writing and grammar. It features a full translator and dictionary with over 50 different languages, and it offers access to a number of templates that make it easy to write professional letters and documents. Produce better compositions every time with the WhiteSmoke. Get a lifetime Premium subscription now for just $79, saving 80% off the usual price of $400. Want your products featured in the PCWorld Shop? Learn more about how to sell your products online!